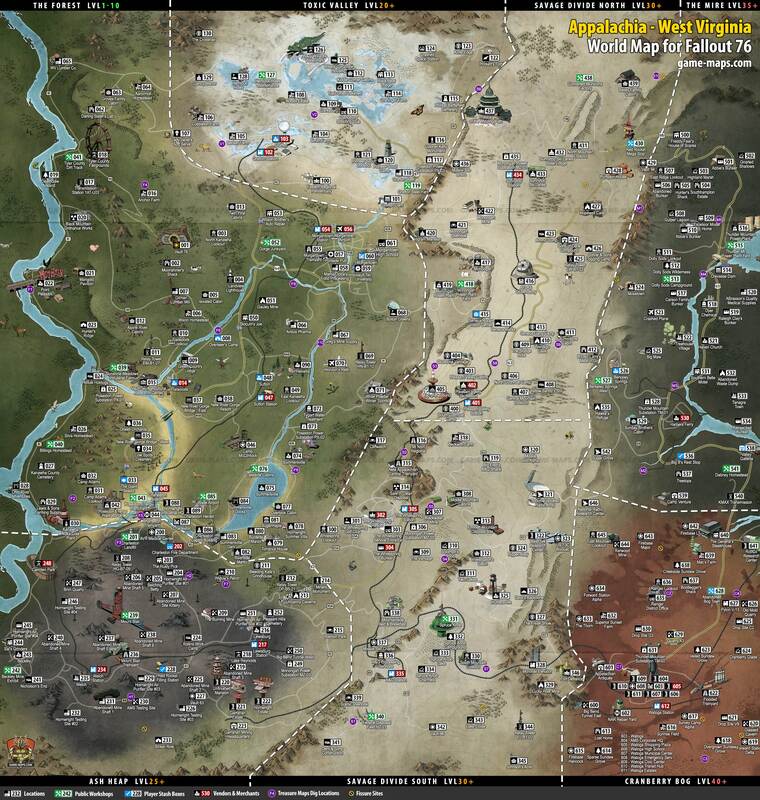 Maps for Fallout 76 Video Game, Walkthrough and Game Guide for Fallout 76. Locations and places worth visiting, Quests and Quest givers, Main Missions, Side Quests, Events, Traders, Treasure Maps, Enemies, Monsters, Workbenches, Magazines, Holotapes, Bobbleheads, Power Armor Locations, Secrets and Resources. Regions of Appalachia, West Virginia for Fallout 76 Video Game. 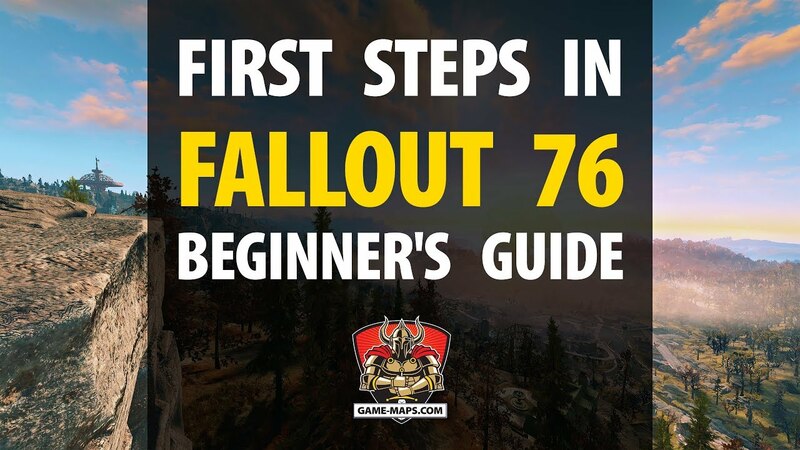 Beginner's Guide to Fallout 76 - First Steps. Character Creation, exploring Vault 76, Terminals, Holotapes, Quest, hunger and thirst, stipmacks, raw materials and components, the Construction and Assembly Mobile Platform, Atomic Shop, Fighting other Players Pacifist Mode, Where to go after Vault 76. In Fallout 76, you can find 35 unique Treasure Maps. The drawings/maps shows the place of the buried treasure. Locate the picture you have found on our list of Treasure Maps and check where you should dig for treasure. Map of Vendor Bot (Traders) locations in Fallout 76. Here you can buy new items, raw materials, plans, recipes, weapons and armors. More importantly, you can sell your unnecessary equipment at Vendor Bot. Traveling around Appalachia in Fallout 76 you will find Holotapes. One of them will contain information about the game world or lore, others will be about quests, and the next will contain games. You can play Holotapes on your Pip-Boy. Some Holotapes are located inside Terminals, you have to pull them out from Termianal then. There are over 300 random locations of Magazines in Fallout 76. There is no rule in which locations the magazines are present in your version of the game world. There are eleven different types of magazines you can find in Appalachia. Each magazine has an average of 10 issues. Each of them gives you a unique bonus lasting 30 minutes in the basic version. The duration of the bonus can be extended, two times, three times or four times, but these are always temporary bonuses. Astonishingly Awesome Tales, Backwoodsman, Grognak the Barbarian, Guns and Bullets, Live and Love, Scouts Life, Tales from the West Virginia Hills, Tesla Science, Tumblers Today, US Covert Ops, Unstoppables. The game is set in the year of 2102 in the state of West Virginia. Action of the game is set 25 years after the Great War, at the begining of Fallout game series timeline. Your character leave Vault 76 on Reclamation Day. You can play Fallout 76 solo despite the fact that the game was created as a multiplayer game. If you want, you can limit contact with other players to a minimum or cooperate with them by joining the groups. The main plot of the game is to complete the task assigned to you by your vault Overseer. She left the vault first and as you explore the world, she leaves you tips and tasks in the game world. Another goal of the game, apart from completing the main campaign and exploring the game world is "Rebuilding America". You can build your own settlement, farm fields and resource harvesters. Game world is divided into six regions differing in appearance and level of difficulty. 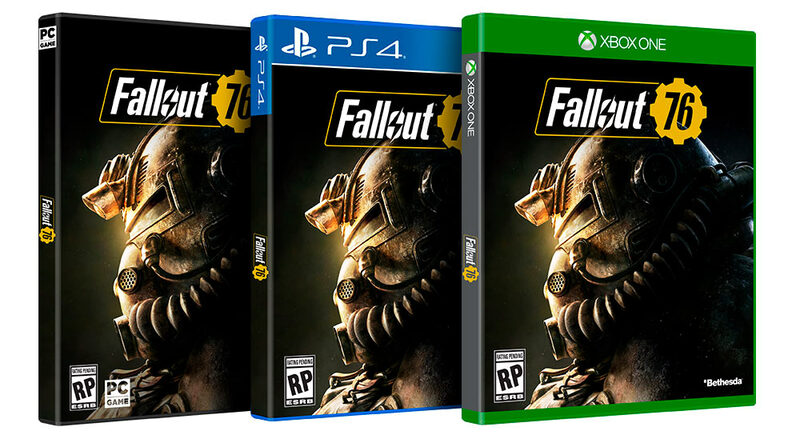 Falout 76 game world is four times larger than Fallout 4 world. No human NPCs. The world is extinct after the war. All the humans you meet are avatars of other players, characters who like you have left other Vaults. The function of the standard quest givers will take over robots, holotapes, notes, terminals and other non-living creatures or items. Loot from containers is instanced, which means that each player opening the chest will find his own items that other players will not be able to take it away from you. There will be fast travel to your party members. The main campaign's conclusion in Fallout 76 it is possibility of use Nuke, ultimate weapon. Nuke impact zone will hold rare drops and high level beasts. S.P.E.C.I.A.L ability system. Strength, Perception, Endurance, Charisma, Intelligence, Agility, and Luck the skill based system used in all Fallout games. Perks will be allocated through card system. Players will be able to equip cards in relevant S.P.E.C.I.A.L category. Charisma cards are aimed at improving the capabilities of the human player group and do not to improve your relations with NPCs as in previous Fallouts. You can freely use different sets of cards to change your character's characteristics. There will be no microtransactions to get the cards. You will need water and food to survive. 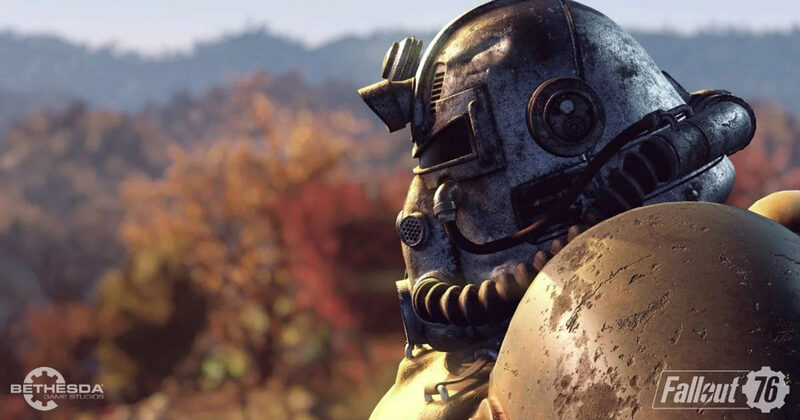 Playing Fallout 76 will require a permanent internet connection. Only up to 24 players can play on one server. There will be many game servers. A team can consist of four players. Character death does not result in loss of progression, however, when you die you lose additional items that you carry with you. You can have multiple characters under the same account. Communication with other players is done using the set of emotes or with a headset if you are in close proximity to other player. You can build your settlement alone or with cooparation of other players. There is no PvP combat below character level 5. If you kill somebody that didn't want to engage in combat you becomes a wanted murderer and you are visible on map to other players with a bounty on your head. Wanted murderer will get no reward, no caps, no XP for killing other players. PvP will be turn off on group events.